Playing with new goodies today. It seems all the stamp companies are coming out with a "build a flower" and this one can be done a couple of ways. You can stamp the main image of the flower then stamp the details of flower directly on top. You can stamp them like I did above for a more "artsy" look. 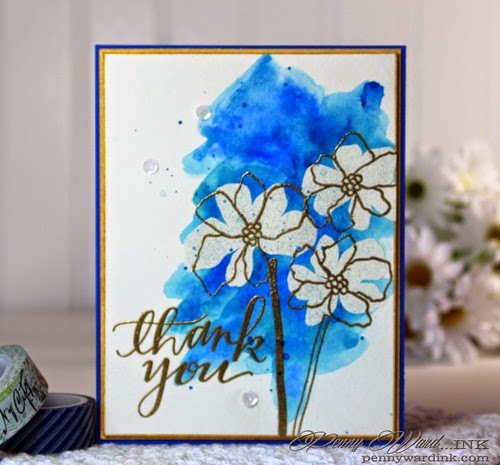 Playing today in the Simon Says Stamp Monday Challenge, where they are looking for a Thank You project. I watercolored the background with several shades of blue. Main flower was stamped and heat embossed with White. Detailed flower was stamped and heat embossed with Gold, as was the sentiment. Edges of card front were dragged along a Delicata Golden Glitz ink pad. I love reading your comments! If you have a question, be sure to add your email address also, otherwise I have no way to answer you. :) Each Friday I will give a shout out to all new Followers (click on "Join This Site" Button on the right side) and if you have a blog, I will make a link to you also. Hi Penny! I love the artsy look to your flowers. Thanks for the idea on these flower stamps. Have a great day. 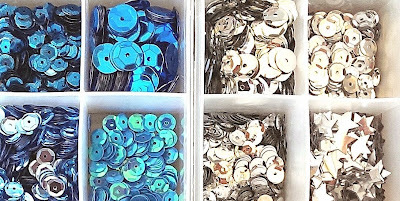 Love the artsy feel and shades of blues, Penny! The offset embossing and colors are lovely in this! Thanks so much for playing Simon Says Stamp Wednesday “Anything Goes” Challenge! Gorgeous card! I love the artsy feel and beautiful background! Wow! You did a fantastic job on this card! 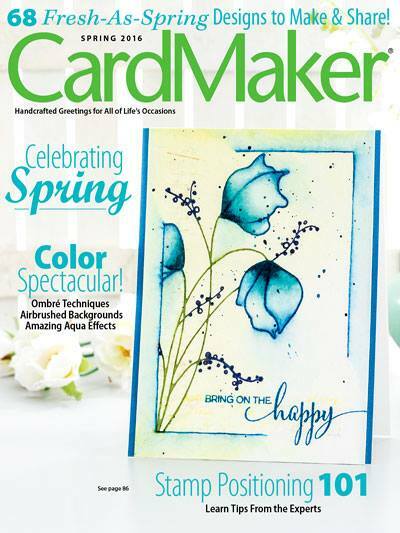 You are right about an abundance of flower sets, but I love the new direction you took with flipping the outline shape a different way from the petals behind it. That gives the flowers such great depth and I adore how everything pops against the blue background. Stunning work with a lot of great techniques here and I'm so glad you shared your skills with us for this week's Simon Says Stamp Monday Challenge! Stunning card and such fantastic colors! Thank you for joining CCCB this week!! Very artsy and so effective!! Thanks so much for playing along at CCCB!! Love your sweet creation, thanks for sharing with us at CCCB! Your ARTFUL look has got me floored!! I am so in awe of this beautifully amazing and incredible card!! Love the way you made it and just how much it looks like a piece of ART!!! Hope you have a wonderful day!! 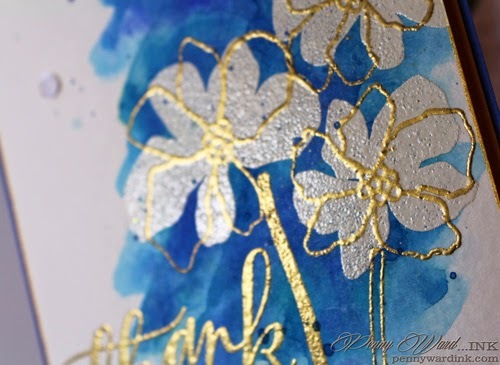 Love the water colored backgorund and the addition of gold embossing. Thanks so much for joining us at CCCB!